Product prices and availability are accurate as of 2019-04-18 22:33:07 BST and are subject to change. Any price and availability information displayed on http://www.amazon.com/ at the time of purchase will apply to the purchase of this product. Writers flock to National Novel Writing Month (NaNoWriMo) each November because it provides a procrastination-busting deadline. But only a fraction of the participants meet their goal. 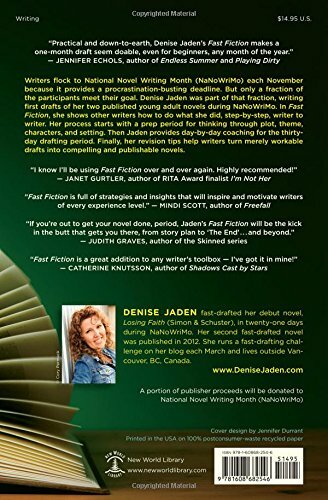 Denise Jaden was part of that fraction, writing first drafts of her two published young adult novels during NaNoWriMo. 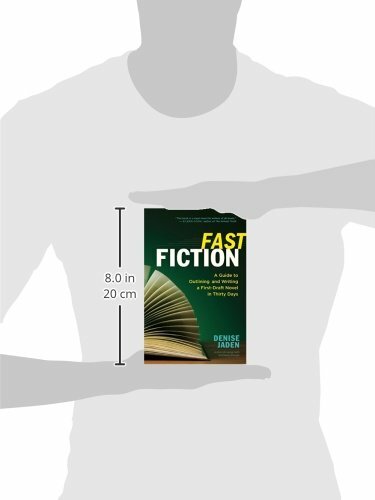 In Fast Fiction, she shows other writers how to do what she did, step-by-step, writer to writer. Her process starts with a prep period for thinking through plot, theme, characters, and setting. Then Jaden provides day-by-day coaching for the thirty-day drafting period. 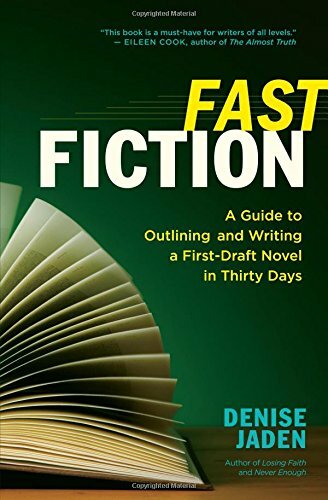 Finally, her revision tips help writers turn merely workable drafts into compelling and publishable novels. What The...?!? Publishing's Bookstore is a participant in the Amazon Services LLC Associates Program, an affiliate advertising program designed to provide a means for sites to earn advertising fees by advertising and linking to Amazon.com, Endless.com, MYHABIT.com, SmallParts.com, or AmazonWireless.com. Amazon, the Amazon logo, AmazonSupply, and the AmazonSupply logo are trademarks of Amazon.com, Inc. or its affiliates.